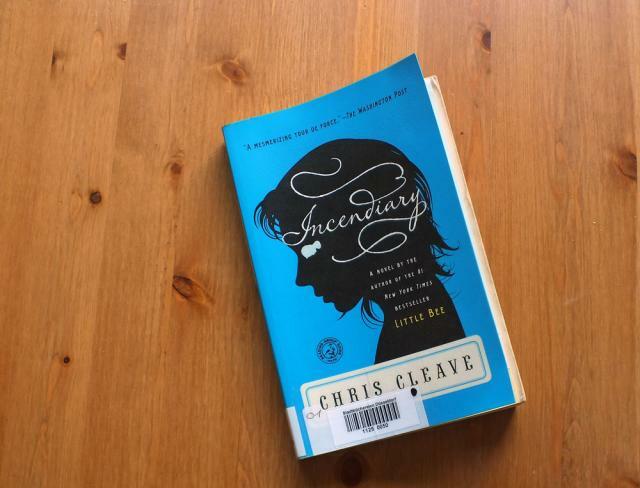 I just started reading this book by Chris Cleave yesterday. It deals with a young mother, who loses both her husband and her son in a terror attack. In her grief, she starts writing a letter to Osama bin Laden. I’m only on page 60, but I can still say that you need to read this book! It’s sad and chilling to the bones, but that makes it even more important to read it. Can’t wait to sit down this afternoon and continue.